How to Make your Apartment Pet Friendly? Living in a beautiful apartment in Denver is one thing, but life in the Mile High City is always better with a pet at your side. And while some people settle on a fish or small animal, many decide they want a purring cat or tail-wagging dog cuddling up next to them after a long day. It’s a fairly common belief that apartment life isn’t for pet owners, but that couldn’t be less true. 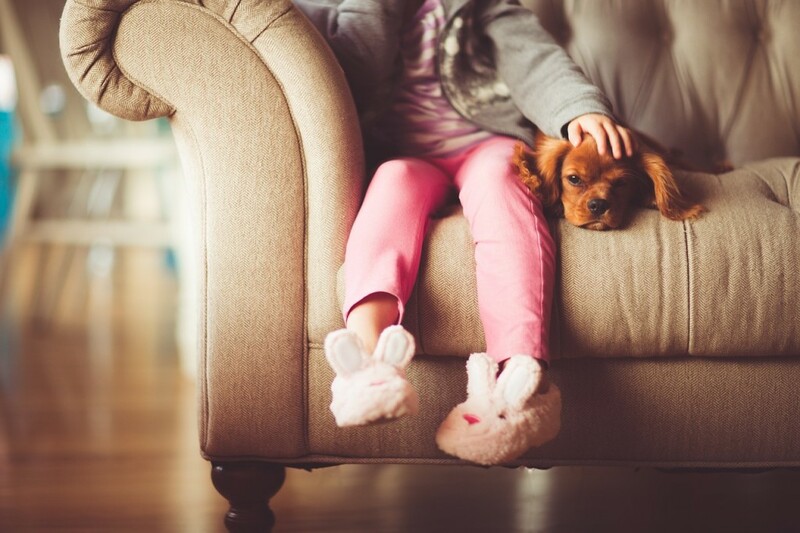 Here is a great list of how you can have a pet-friendly apartment. When you’re picking out your furniture, you may want to spring for high-quality wood or shiny leather. Just don’t. Dogs scratch furniture when they jump on it to sleep or grab food, and cats scratch furniture just because they want to. It’s nature, and there’s only so much you can do to stop them. Instead, buy fabric covers for chairs and sofas, and make sure they’re machine washable. 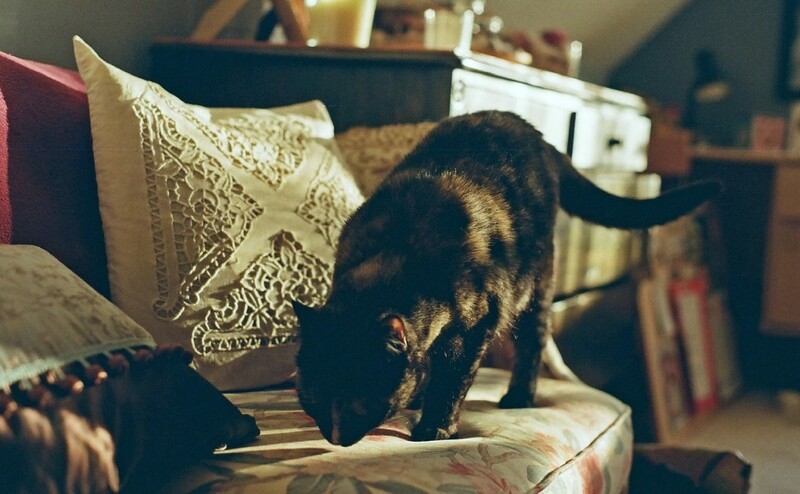 For tables, cabinets, and other hard materials, think about getting something cheaper in case they become scratching posts. Also, don’t try to get dark colors in exactly matching shades because everything will fade with cleaning. Have you ever noticed how you can always tell which of your friends have a cat or dog based on all the hair on their clothes? Well, that same thing will happen in your apartment. No matter how many lint brushes and vacuum cleaners you have, the little pieces of hair will always be around. The best thing you can do to battle it is to match your color scheme to the fur. For example, white hairs will show up on black carpets, but they’ll be much less noticeable on light colors. Save yourself the cleaning time and spend more time petting. A lot of people let their dogs and cats eat out of a plain metal or plastic bowl. There’s nothing wrong with this (and the dogs sure don’t mind), but the owners are missing out on a good opportunity. If you buy them stylish bowls that match the theme of your apartment, you are able to turn a necessity into a design statement. The same goes for boxes of toys, climbing houses, and other things your pet will demand. Look, you’re going to take pictures of your little darlings when they’re doing something cute, and that’s likely to happen dozens of times a day. Don’t be shy about it! Get a few nice picture frames that match your apartment, and constantly switch out the photos. Another convenient trait about animals is that they’ll happily choose where they sleep. They’ll probably follow the sun as it moves across the room during the day, but at night they’ll cuddle up in their favorite corners (when your lap isn’t available). Don’t try to fight this. You can buy the most expensive memory foam on the market, but they’ll ignore it if it’s in the wrong place. Once you learn their spots, figure out a nice bed that will blend in well in that area. If your cat loves a spot on the bookshelf, clear it off for him. If your dog wants to be right next to your bed, get her a big pillow that matches your sheets. Spoil your pets with toys, but don’t make them boring. When you’re away during the day, your pet will spend most of the time asleep. But, make sure there’s something exciting for them to interact with in case they get lonely. Cats love elaborate towers that they can climb, scratch, and sleep on. Dogs love toys with smells or squeaky things inside. Try a lot of different things until you see what their favorite is. These special locks are designed to keep babies out of the cabinets, and they work for curious cats and dogs as well. Many of our four-legged friends will eat whatever they find, but they won’t worry about their stomach aches until later. Investing in some simple locks will make everyone happier, and you can spoil them with treats when you get home! Recycling is always a good thing, and pets make it even easier. Instead of throwing away old blankets and clothes, turn them into cat or dog beds. Sew them together to make a nice shape, and then watch them cuddle up with the smell of their favorite human. 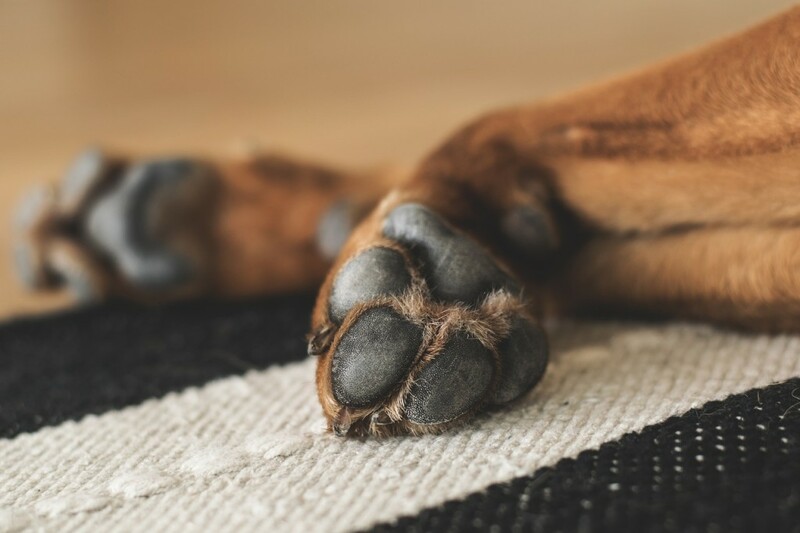 You’ll never run out of ideas on how to make your apartment more pet friendly, but make sure to not forget that it’s home for both of you. Sometimes they’ll make messes or eat your shoes, but nothing will compare to a lazy Sunday spent together curled up on the couch. At Urban Phenix we love cats and dogs which is why we offer pet friendly apartments in Denver, Colorado. If you are moving to the Mile High City with your pets and looking for a place to live, don’t hesitate to get in touch with us today!